ComforDry ™ Lasting: This lasting material features plush underfoot comfort while providing excellent moisture management and high-level breathability. 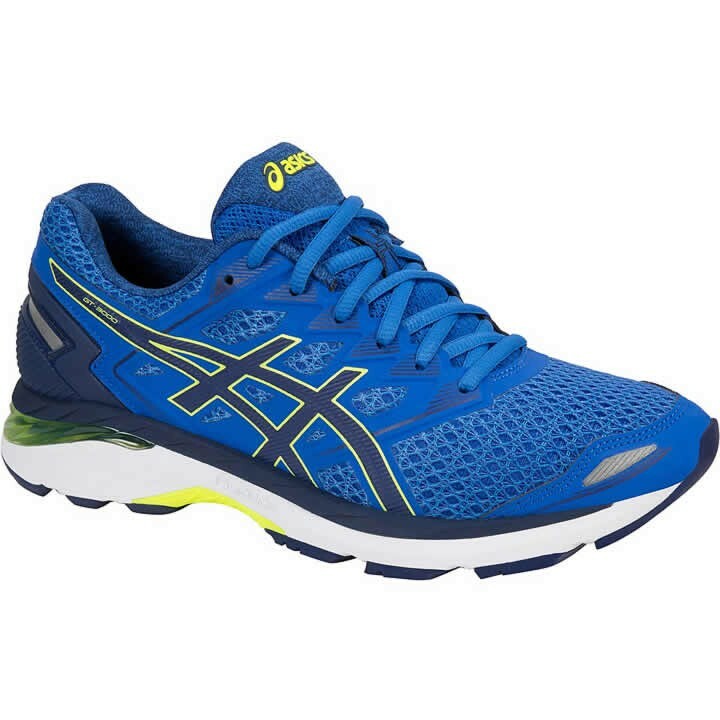 FluidRide: The latest evolution in ASICS midsole technology. FluidRide provides the ultimate in bounce back and cushioning characters while being lightweight. Light AHAR Sponge: A blown AHAR rubber outsole material with high abrasion-resistant qualities for added durability, combined with a comfortable, cushioned ride. Clutch Counter: Exoskeletal heel counter provides improved support and creates improved heel fitting environment. Extended Forefoot DuoMax: Provides unrivaled support to meet the needs of late-stage and midfoot overpronators.